A contemporary re-interpretation of Baroque grandeur, the lightness of the elegantly curved gold shape and pure architectural style of the Rococo Table lamp celebrate both the form and natural beauty of the worked metal. 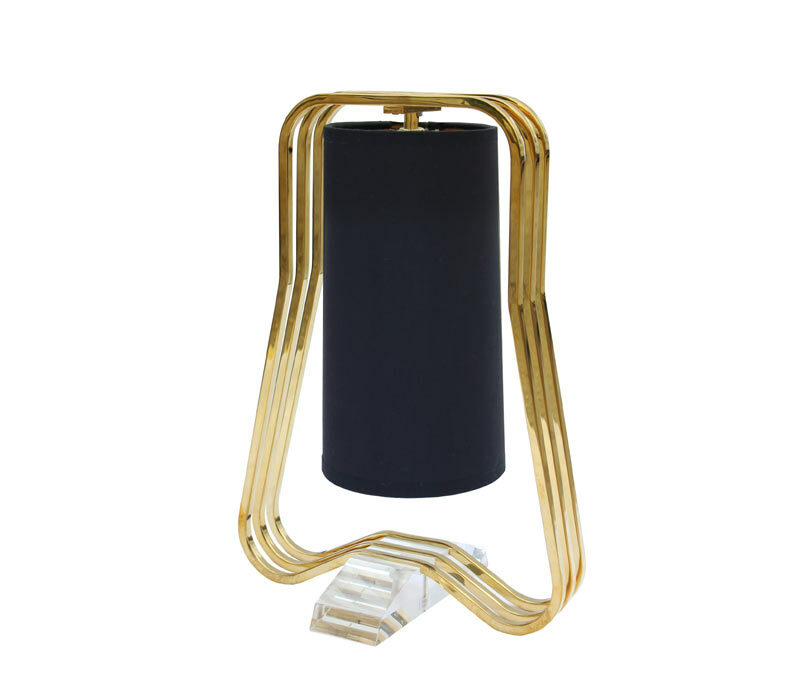 Finishes: Available in satin brass, antique brass, polished brass. 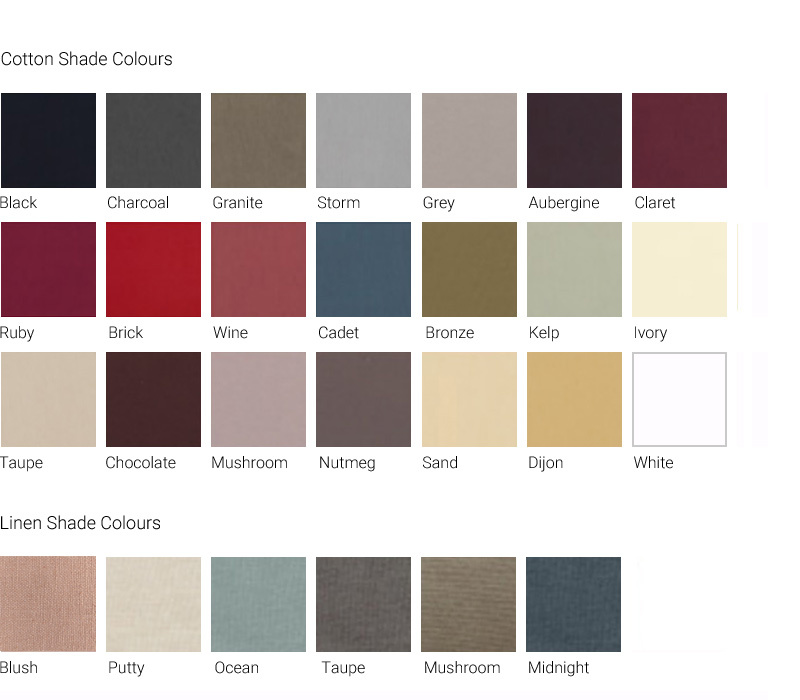 Fabric shade in choice of colours.